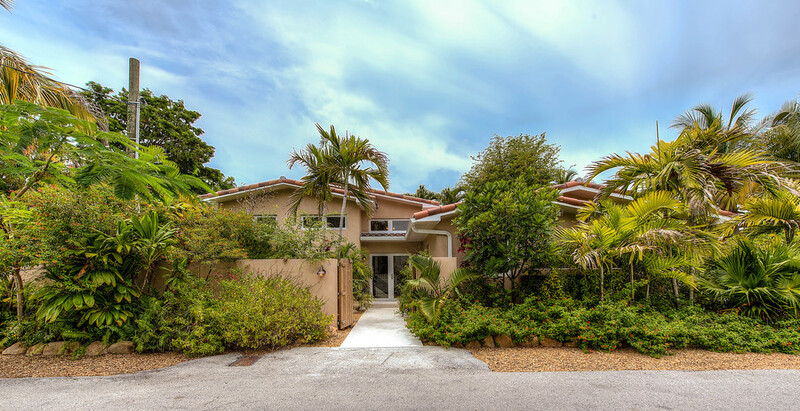 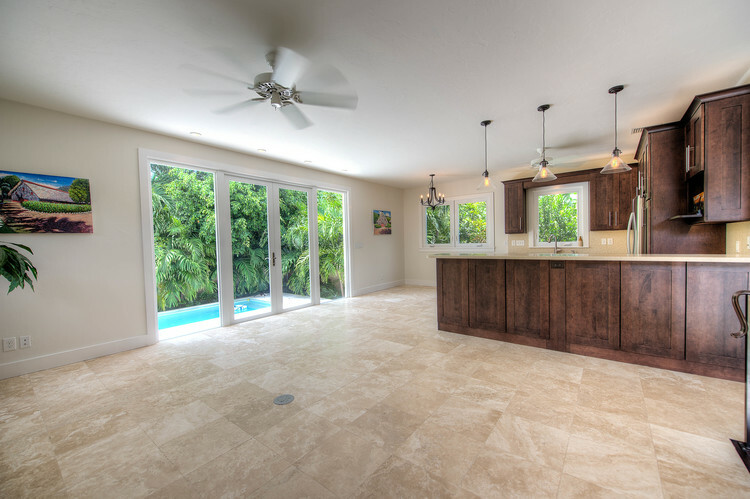 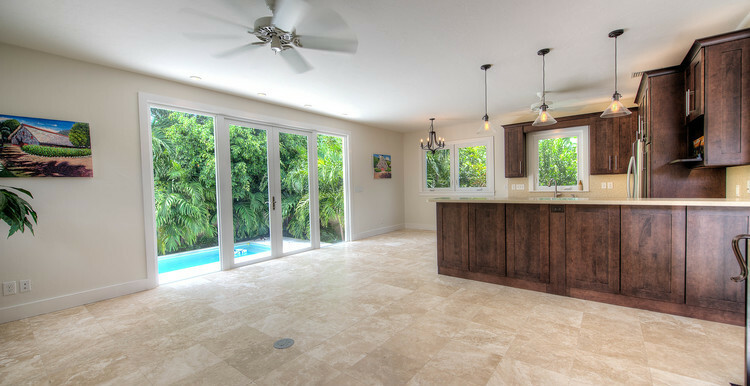 Steps from the beach, this completely rebuilt home is practically new & a true stunner. 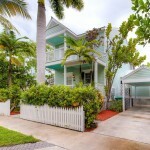 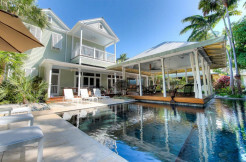 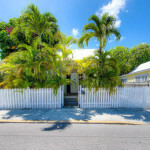 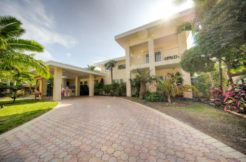 On the edge of the Casa Marina neighborhood, you won`t have to go far to experience all that Key West has to offer. 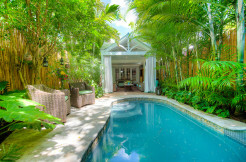 Lush landscaping & impact glass all around make for a serene and private inner sanctum. 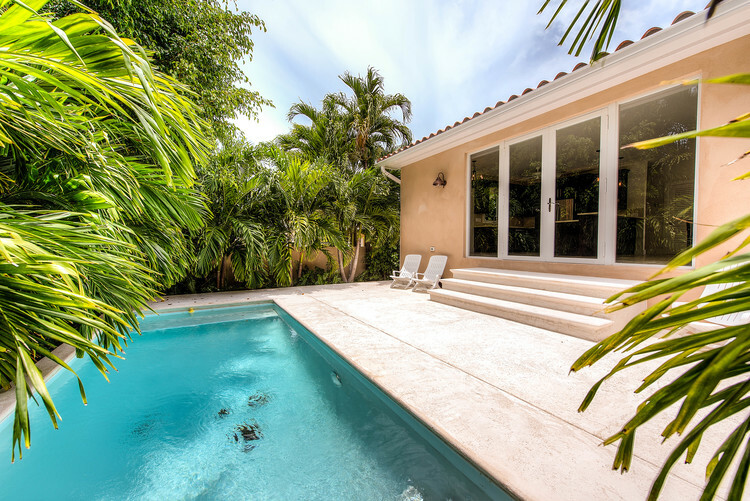 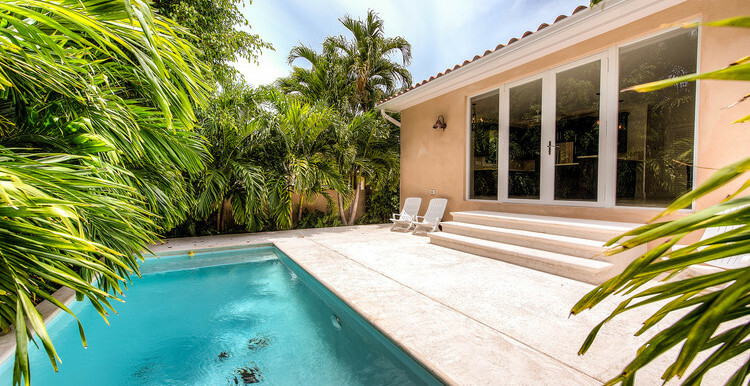 Lounge by your private pool, entertain on the upper level living/kitchen space, then retire to the large master suite with covered & landscaped lanai for an evening aperitif. 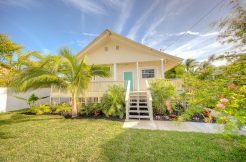 Three additional bedrooms for either a weekend of fun out of town guests, or plenty or room for a growing family.